The blog carnival platform has now been down for more than a month, so I guess we’re on our own. Equine Ink will host the May 2014 Blog Carnival of Horses on Sunday, May 4th. We’ve had some great participation in our recent carnivals and I hope you will submit your posts. To make it a little easier, I’ve built a form for your submissions. Don’t worry, this one isn’t going to disappear like the Blog Carnival platform! 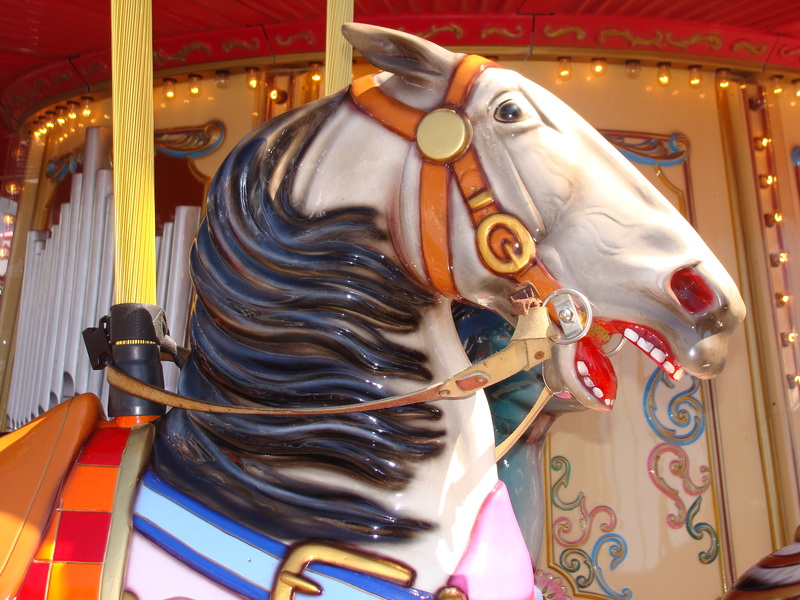 So, why participate in the Blog Carnivals? Readers enjoy them because it gives them a curated compilation of great new blog posts on the topic they like best: horses. Bloggers like them because they attract more readers. Really, it’s a win-win kind of deal.